The acting, the pacing, the evolution of the story, the honesty, the amazing dialogue. I don’t have any improvements. Art is subjective and the vision of the creative team. I was blown away by this production – the actors were incredible and the writing was so powerful and (sadly) true to life! The topic is one many of us are all-too-familiar with (infertility and the anguish it can bring on a relationship), and I thought the play deftly handled it in a way that made our hearts break for all of the players involved while demonizing none of them. 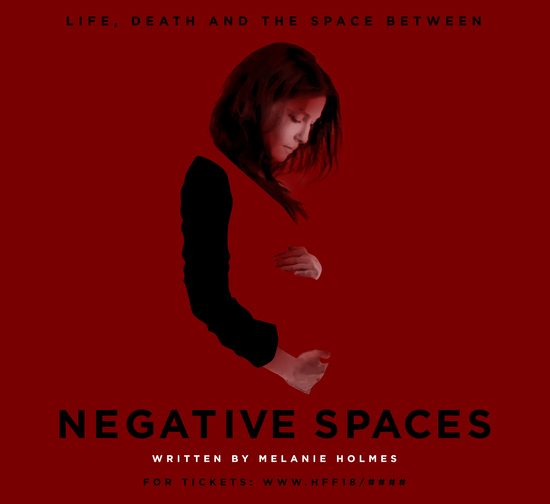 Negative Spaces is moving, compelling, and thoughtful with a surprise ending that satisfies while packing a punch. 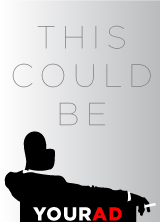 If you like being a fly on the wall of real lives at the brink – you’ll love this show.